Winery Merchandise — Marburg Estate Winery LTD.
Email the Winery for more information. Pickup your orders even when we are closed just call the winery to setup a time! 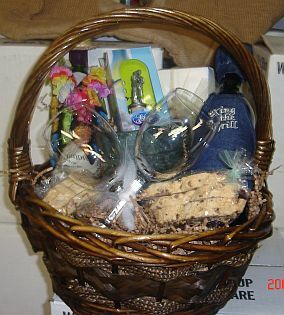 the Winery (717) 633-7760, to ensure prompt delivery. Email orders received with less then a WEEKS noticed cannot be guaranteed for delivery or purchase.